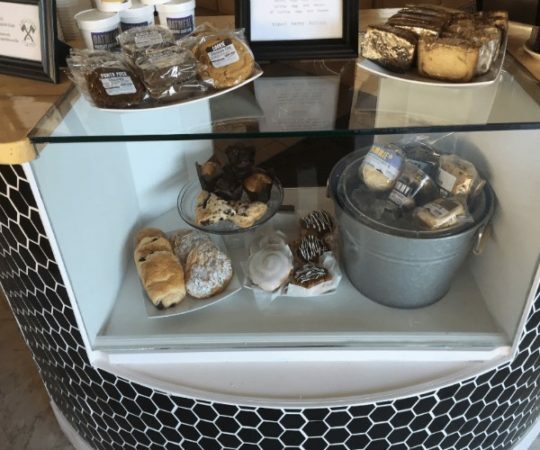 Local Coffee Spot Reviews – Tasty! 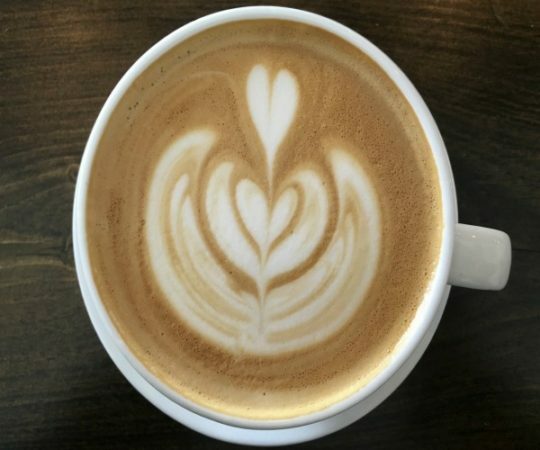 Of course, you can always drive through Starbucks or even Dunkin’ Donuts to get a quick coffee, but sometimes you need to delight in a breath taking brew with local coffee. Here are four places that I have found to be absolutely that, breath taking. 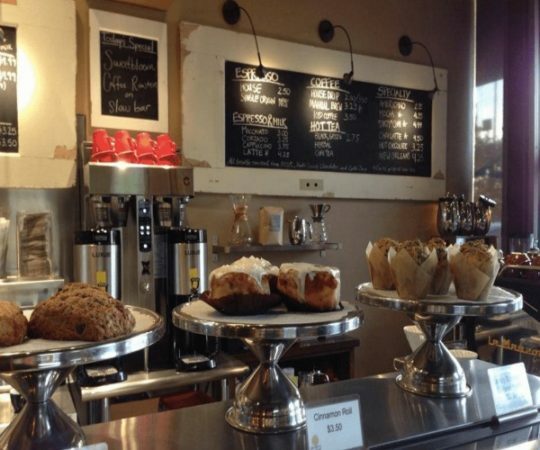 There is no better local coffee in Colorado than Sweet Bloom! As you drive out to Lakewood you may be shocked when you pull in the parking lot and conclude this isn’t the normal hipster coffee shop. In fact, the actual shop is quaint, but a barista is available to make you the best drink you will ever taste. I guarantee, after one sip you will want to buy a fresh 12oz bag of your favorite bloom. Although I was born and raised in Colorado, I spent fourteen years in the Northwest enjoying world-renowned coffee. When I moved back to Colorado Aviano was one of the first local coffee shops I decided to try. Right when I walked in, I knew it was going to be good. The location, and overall predominant coffee culture is astounding. It literally made feel like I was at one of the favorite shops in the Northwest. Aviano is one of my main go to breath taking places, because I know I will never be disappointed. Two Rivers is a life saving stop. 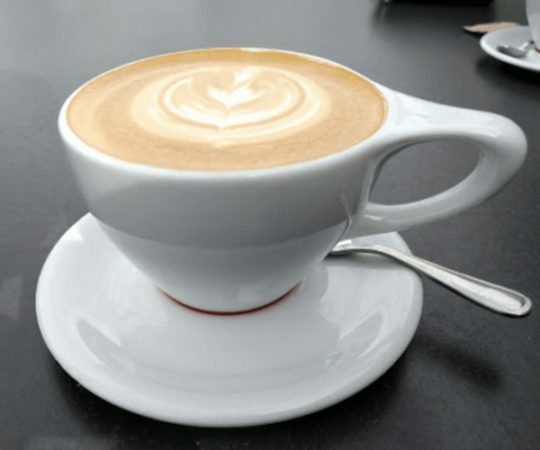 Some days when you have worked so hard, or you know it is going to be a hard day – you deserve good local coffee. This is exactly how I found Two Rivers. I had spent a long day at the Arvada Center for the Arts and Humanities with thousands of second graders, and I needed something to pick me up. Just like Aviano, when I walked into Two Rivers, I knew I was going to taste greatness. In fact, the taste isn’t the only great thing about Two Rivers. The atmosphere is perfect. Whoever made the final decision regarding architect and interior design gets an A+ in feng shui. The environment accommodates people who work remotely as well as to friends catching up, or a first date. It is a perfect shop for any occasion. I recently discovered Legends Coffee and I can’t wait to go back. It’s a fairly new shop in Southlands Mall that opened April 2016. Although the shop is relatively new it is named Legends for a reason. It is legendary! The preeminent desire for local coffee, community, and stories to be told is not a new aspiration for the owners of Legends Coffee. It is a long legend. The quality and taste Legends coffee offers is divine. Plus they offer baked gluten free items. Overall, there is such a rich and deep personification at Legend Coffee, which is not found at other coffee shops. It’s unique, flavorful, and designed for greatness. About the author: Andrea is a seasoned coffee drinker and local coffee shop explorer. When she says she gives these four local coffee spots “thumbs up”… it’s as good as gold. Here’s to supporting local and to supporting great coffee!